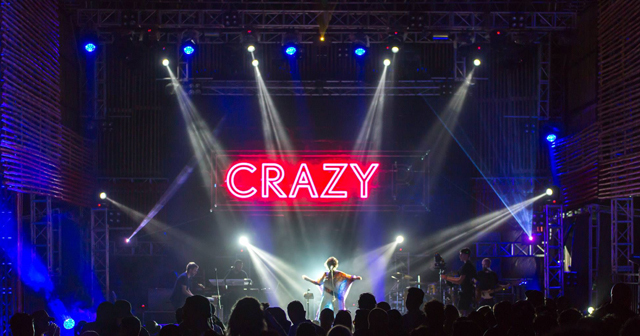 At scheduled events, international DJs and celebrities take the stage in front of an ocean backdrop, while lively crowds gather over the central lawn. Among those who have graced the agenda are Mark Ronson, Foster the People and Fat Boy Slim. 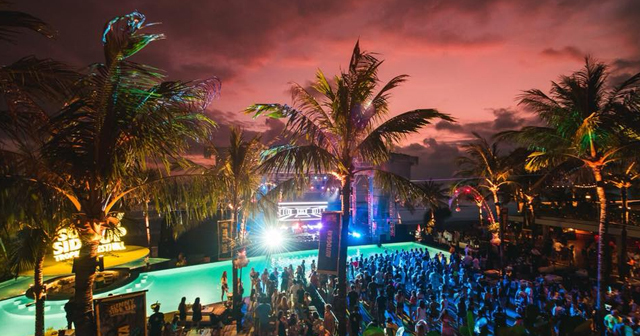 Potato Head Beach Club is also the regular host for the Ultra Beach Bali EDM festival. Occasional bar tables and setups are arranged around the infinity pool. Potato Head is located next to the W Hotel. This is also the location for the Ultra Beach Bali music festival. 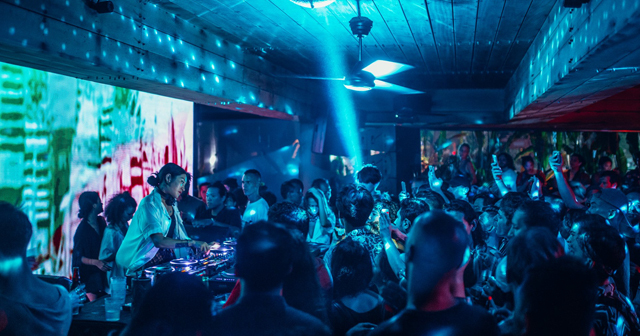 Potato Head draws top international talent and is one of the hottest spots in Bali. 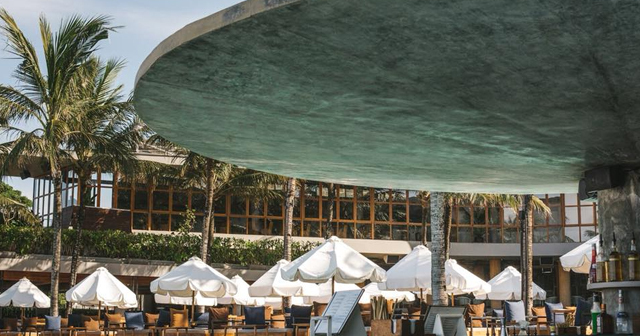 Where is Potato Head Beach Club located? Potato Head Beach Club is located next to the W hotel off of the main Jalan Petitenget road. How much is cover charge at Potato Head Beach Club? Avenue does not charge cover. Bottle service requests are available and entry is at the doorman’s discretion. How long will I have to wait at Potato Head Beach Club? Potato Head Beach Club is a large venue and usually doesn’t have too big of a wait. If a big name DJ is playing you can expect a wait between 20-30 minutes. When is Potato Head Beach Club open? Potato Head Beach Club is open daily. What are the best nights to go to Potato Head Beach Club? All nights are good. This is the hottest EDM spot in town right now. What is the dress code at Potato Head Beach Club? Potato Head Beach Club has a casual dress code. We strongly recommend swimwear during the day. How much do drinks cost at Potato Head Beach Club? Expect to pay 10-15 USD for cocktails. What kind of music do they play at Potato Head Beach Club? 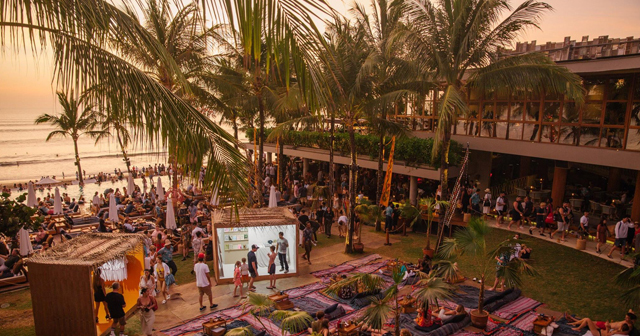 Potato Head Beach Club features mostly EDM and draws top talent. Where can I find a list of upcoming events / DJs at Potato Head Beach Club? You can download the Discotech app to see upcoming events, and book tables for Potato Head Beach Club.